Celebrities often experience great fan moments. 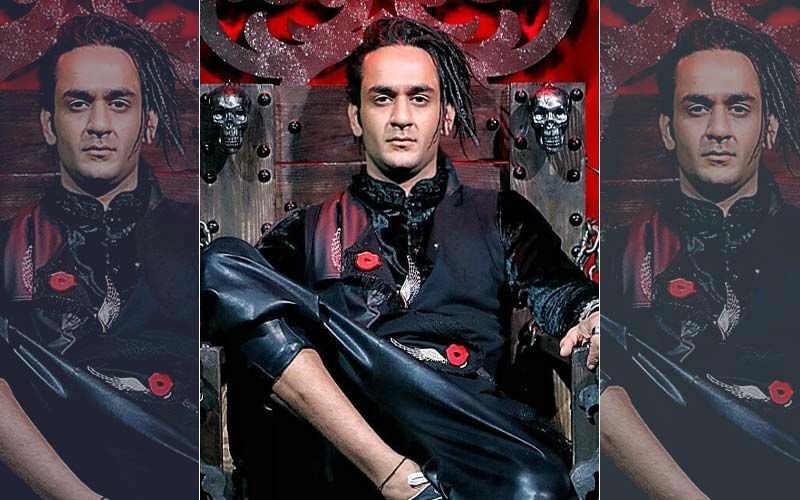 The latest one to enjoy this is none other than Bigg Boss 11 2nd runner-up, Vikas Gupta. 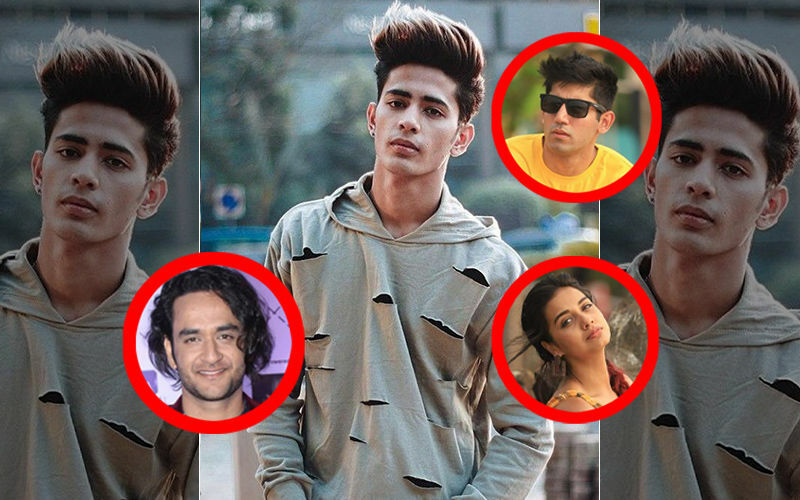 As we know, the famous producer-director is busy promoting his upcoming web series Puncch Beat along with its star cast- Priyank Sharma and Siddharth Sharma. 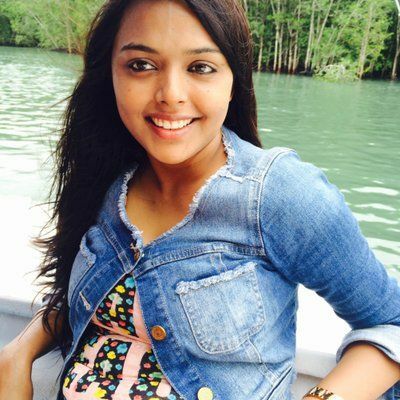 Being a youth-based show, the team is targeting school and college-going audience. 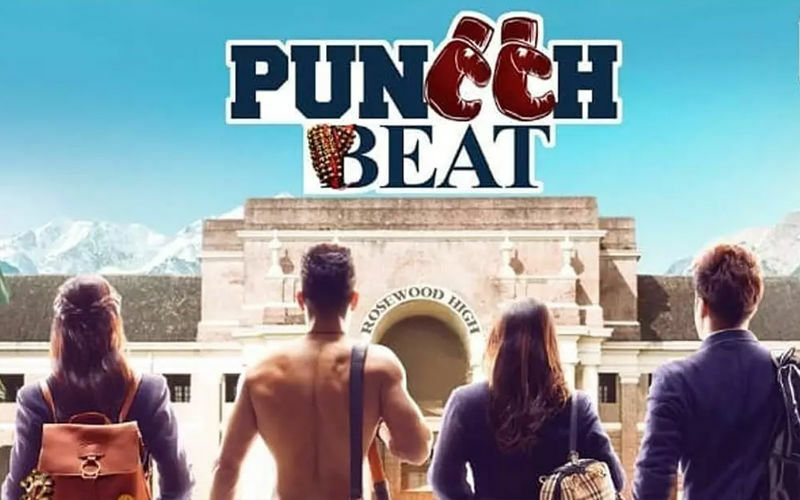 Recently, the Puncch Beat makers promoted the web series among a huge crowd of youngsters. 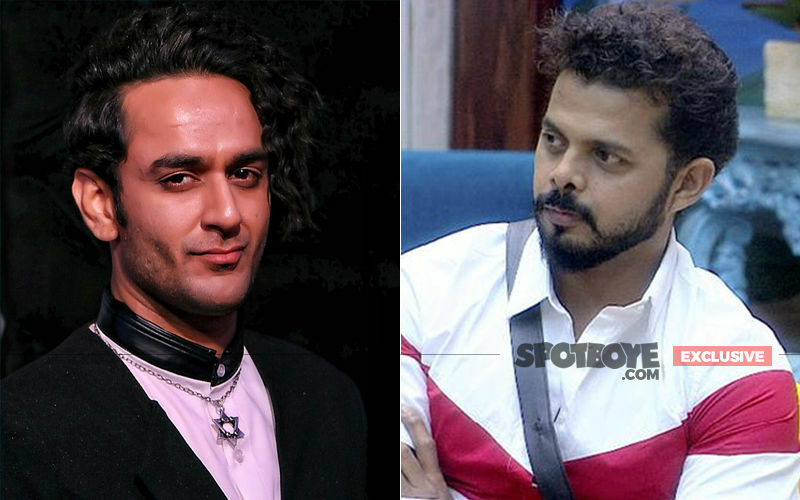 While many of you would think that girls in the audience would have gone crazy about the two heroes of the web show- Priyank and Siddharth, let us tell you that it was director sahab, Vikas Gupta, who stole the limelight from these hunks. How's that? 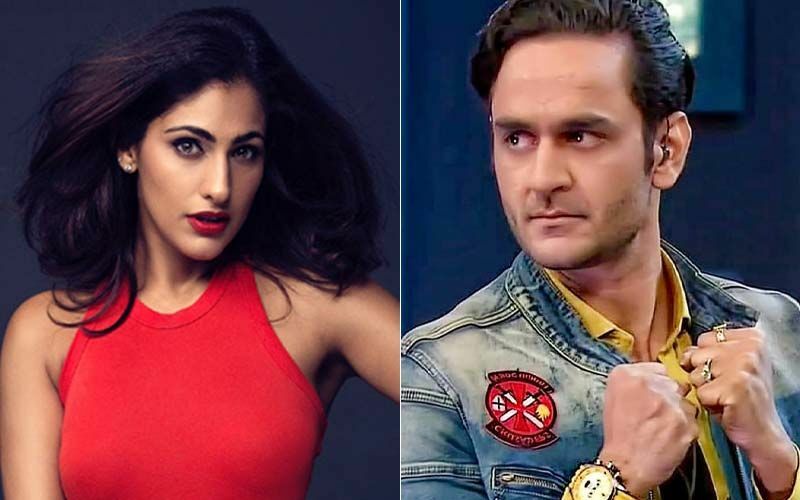 Well, a fan, named Aayushi, came up on the stage to shake a leg with the cast, and while Vikas thought that she would be smitten and excited to dance with the young boys, what came as a surprise to all was she instead turned to Vikas, and loudly said on the mike, "I Love You", leaving the director blushing. 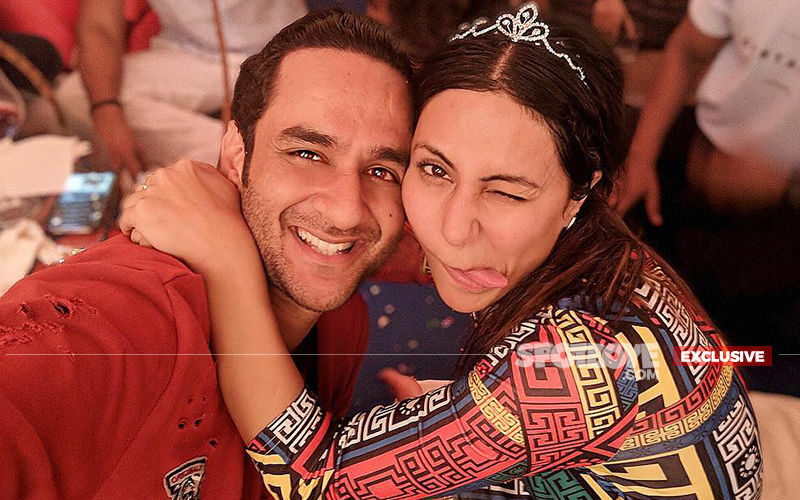 Harshita Gaur, who is playing Divyanka in Puncch Beat, posted the video and captioned it as, "Waaahhhh!!! When your producer is more famous than his heros !! @lostboyjourney you have come so far!!.. from behind the camera to in front of camera .. and you are nailing it. Well I am proud of your journey". 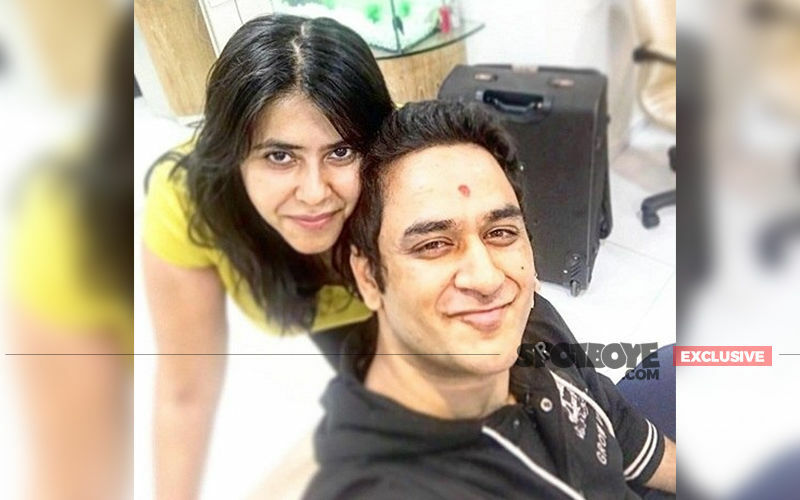 Now, this incident clearly proves that Vikas has a great fan-following among the young girls. 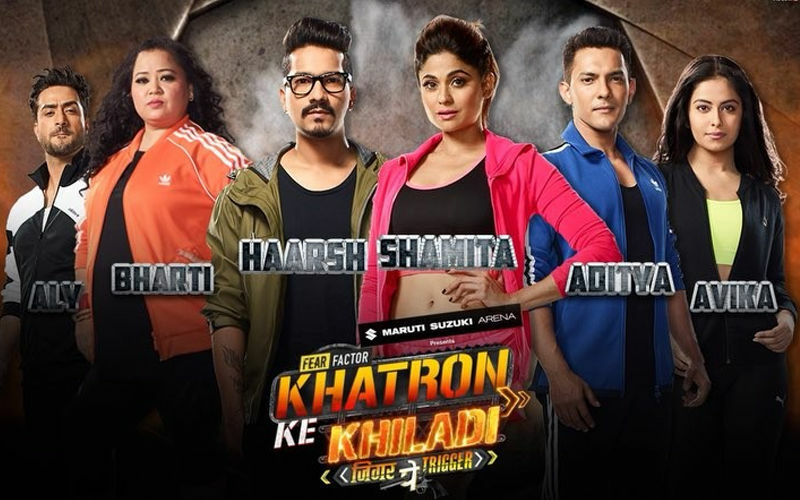 And about Priyank and Siddharth, sorry boys, but this show was stolen by Gupta, hands down! 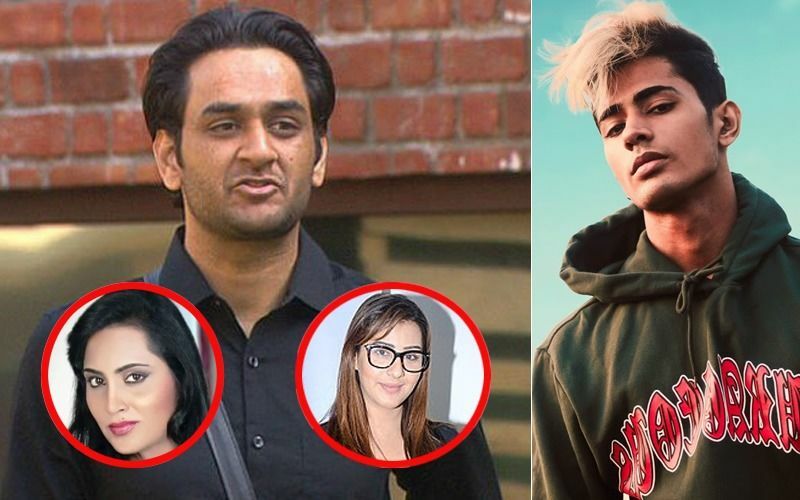 Vikas Gupta Tags Bigg Boss Friends To Support Danish Zehen, But 'Misses Out' On Shilpa Shinde And Arshi Khan. Ahem!